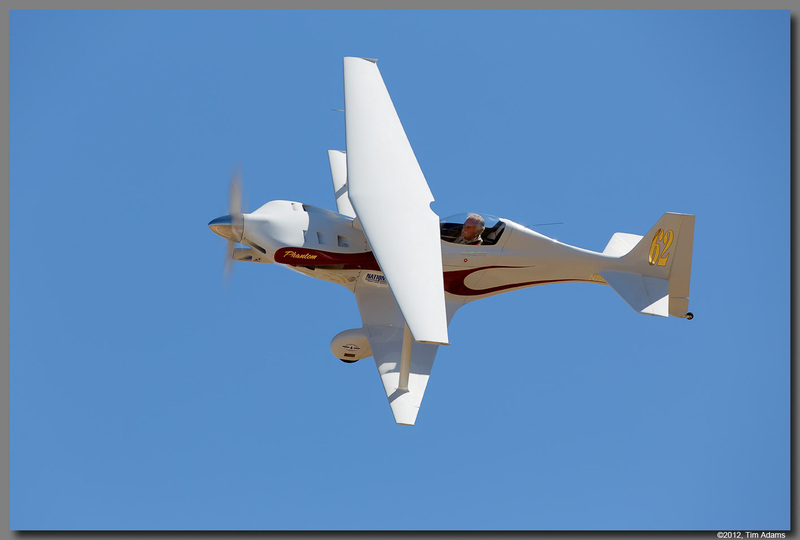 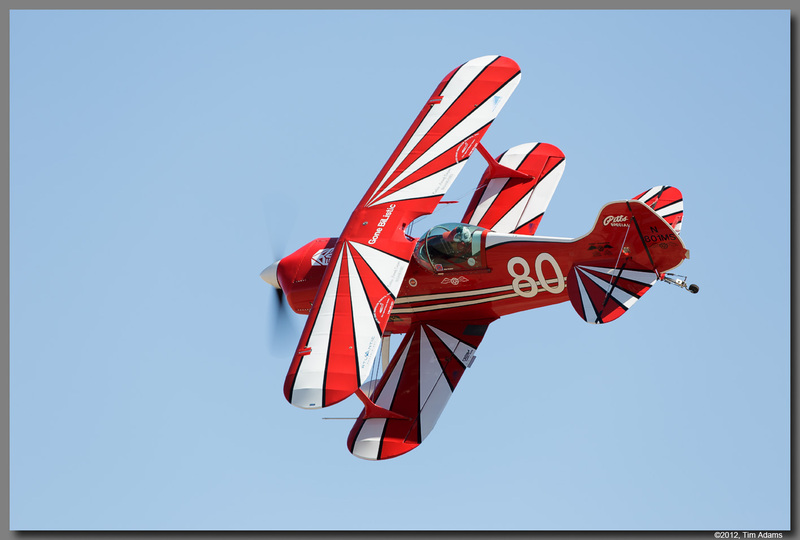 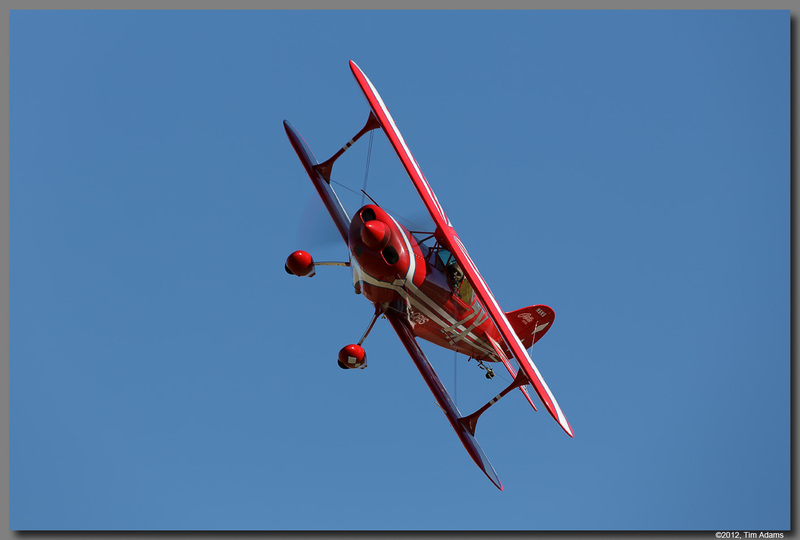 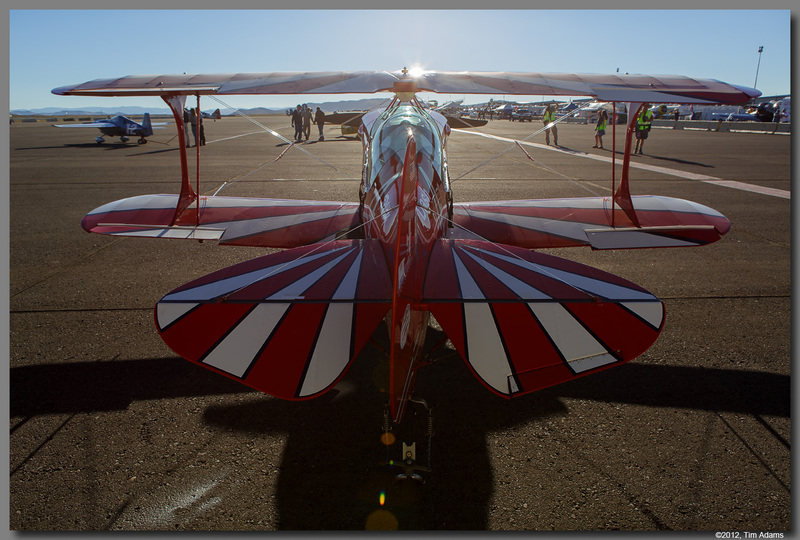 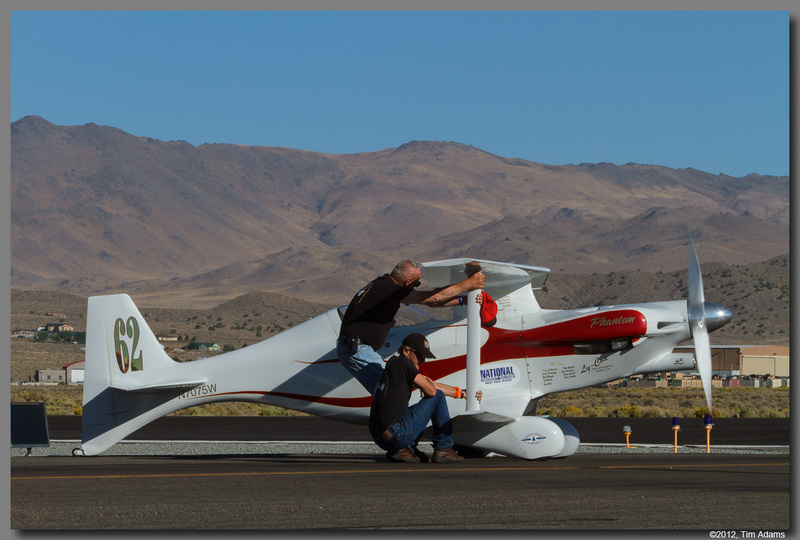 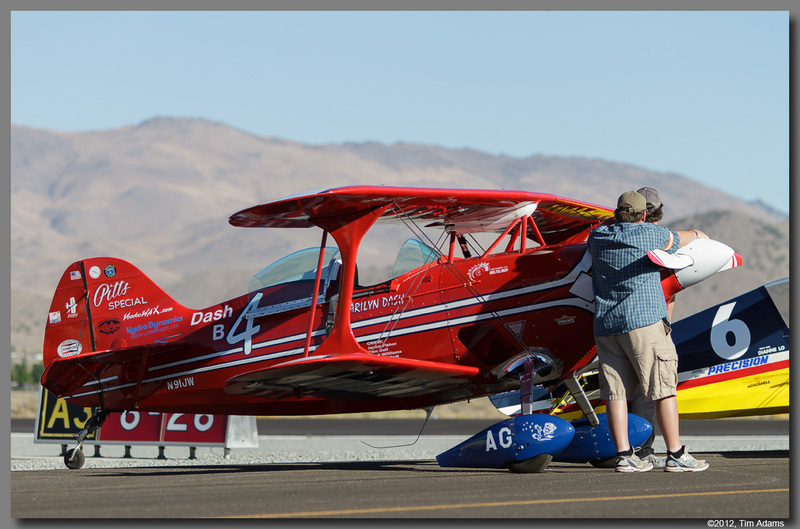 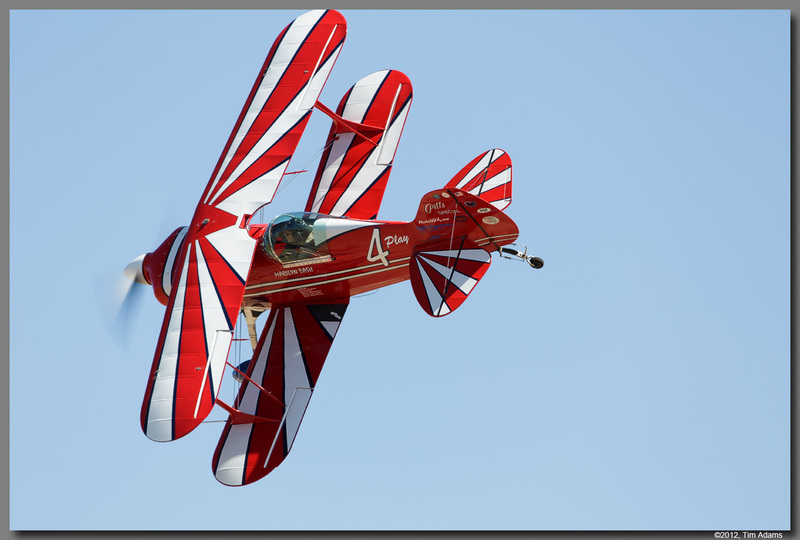 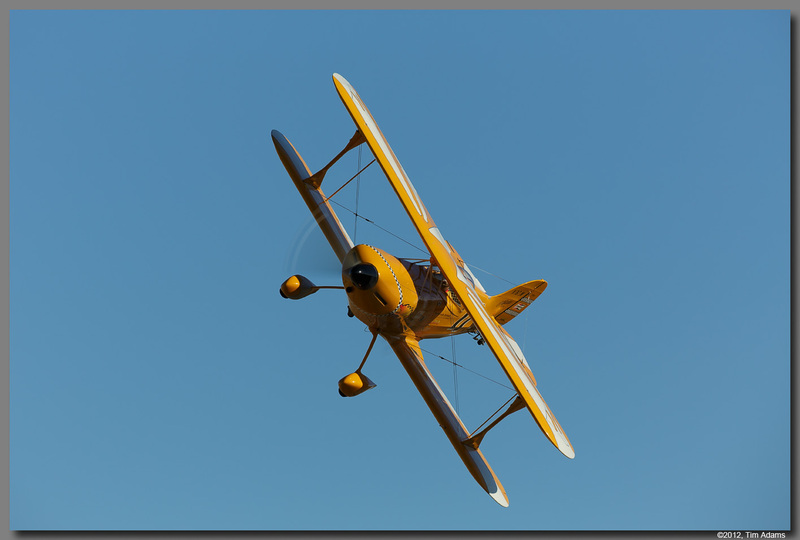 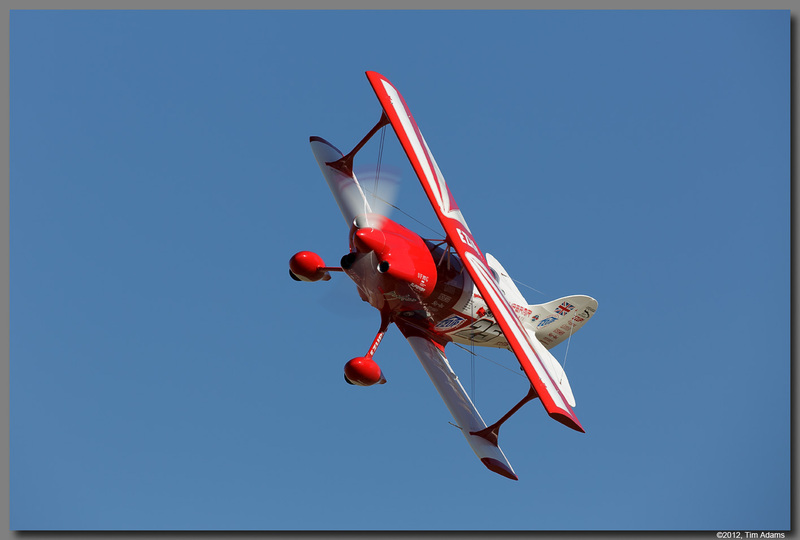 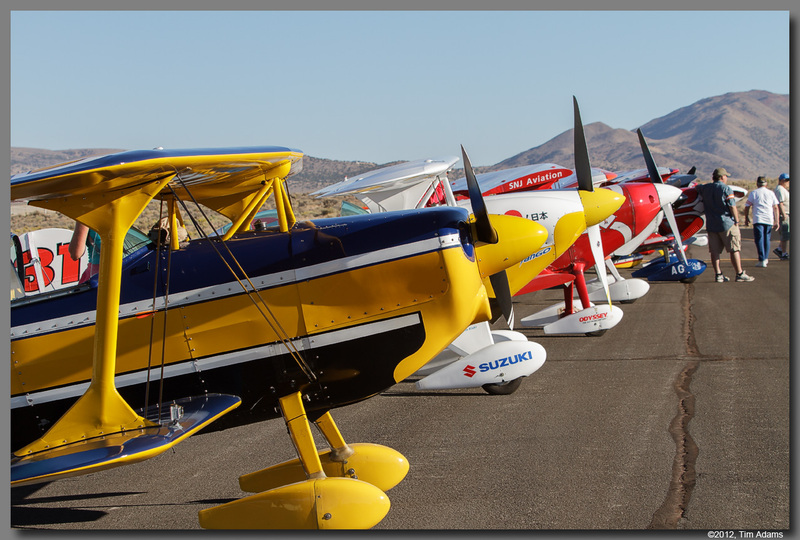 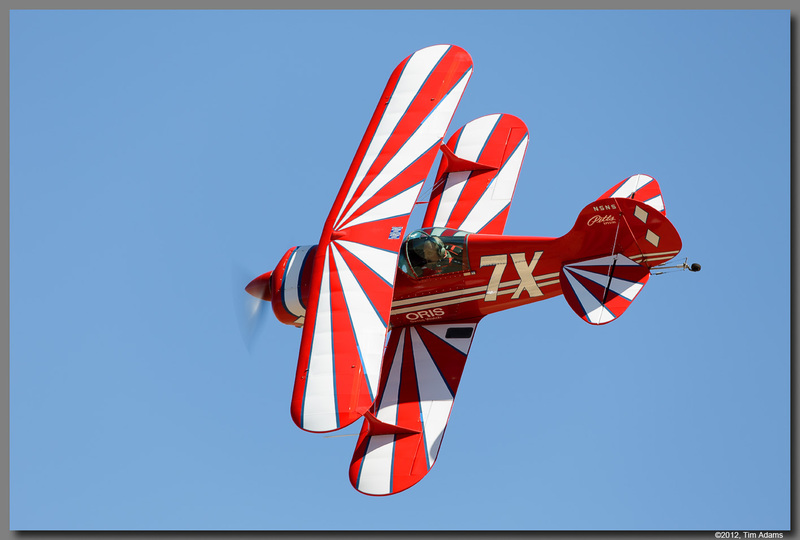 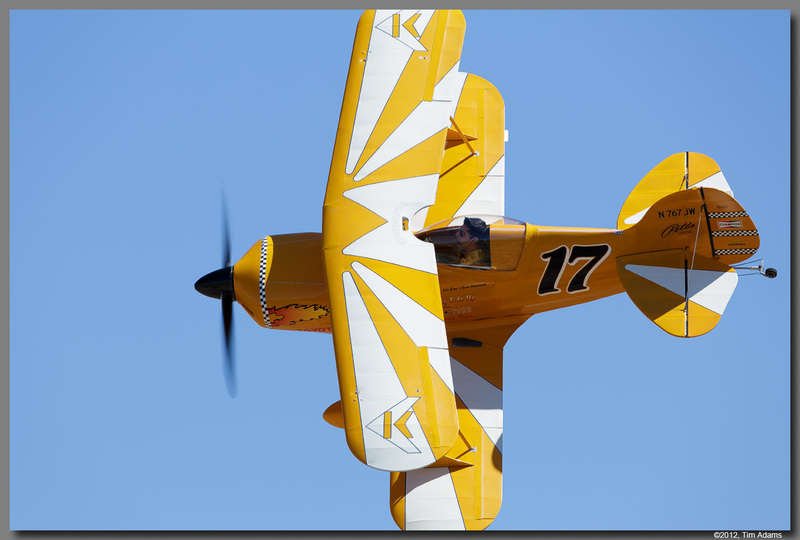 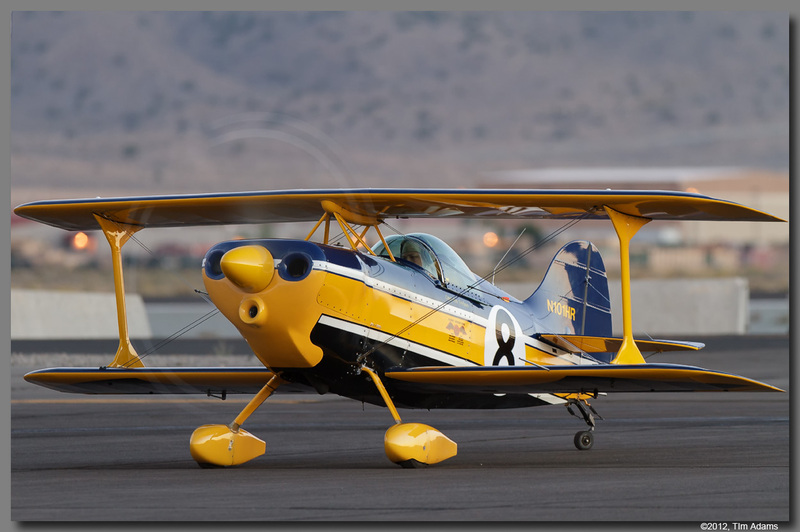 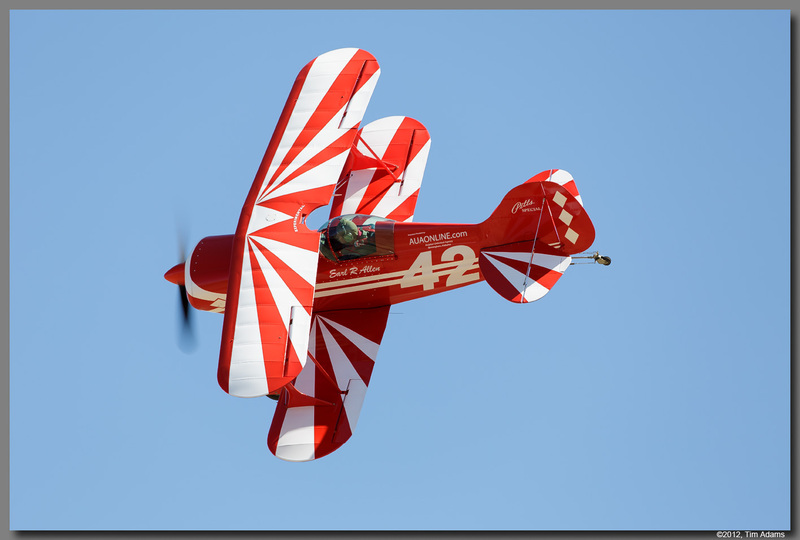 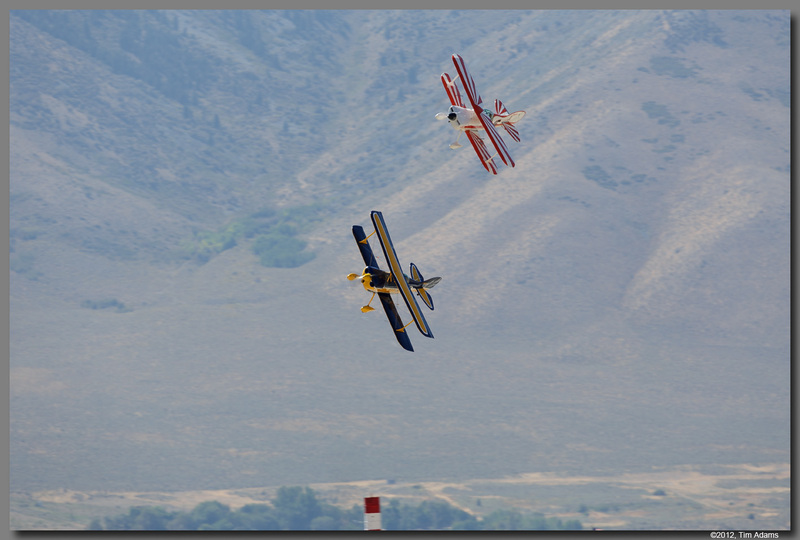 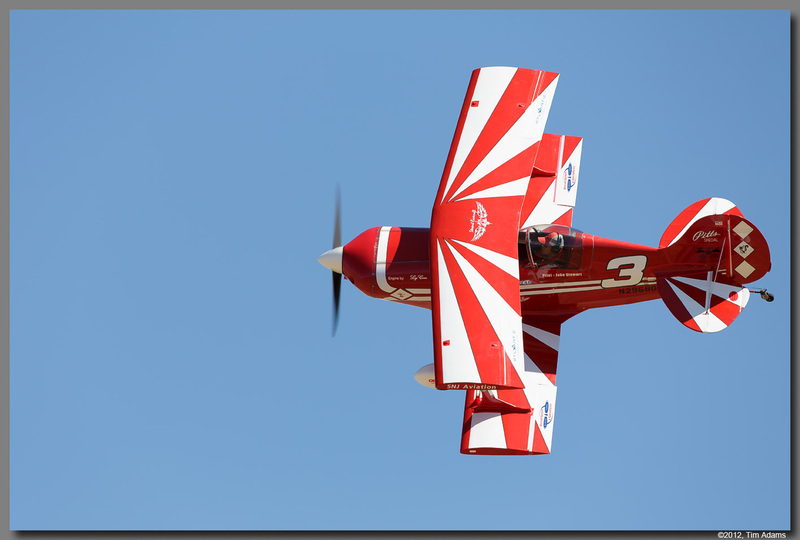 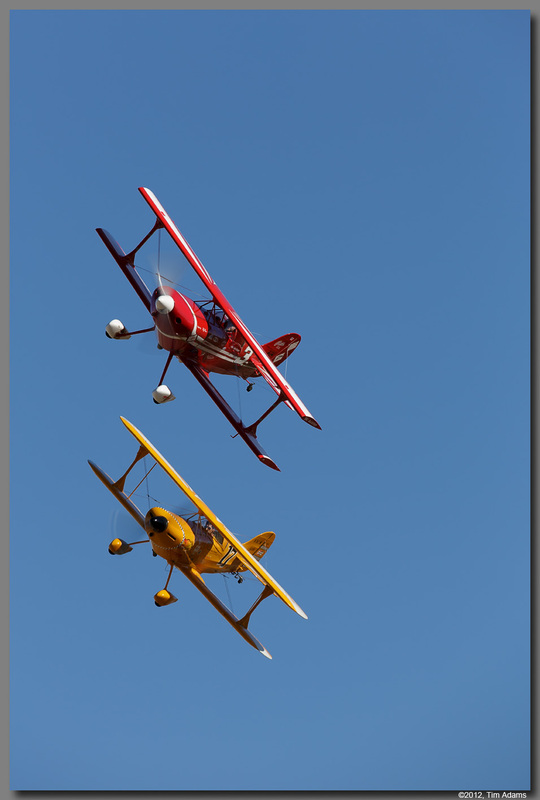 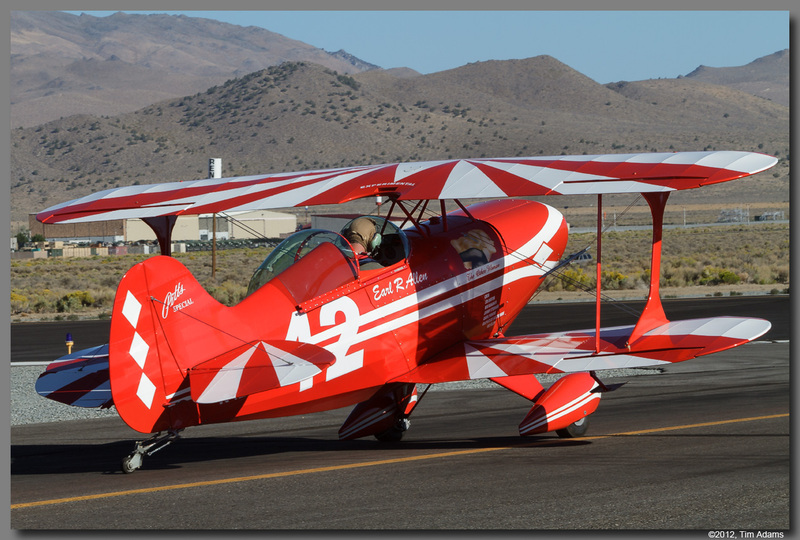 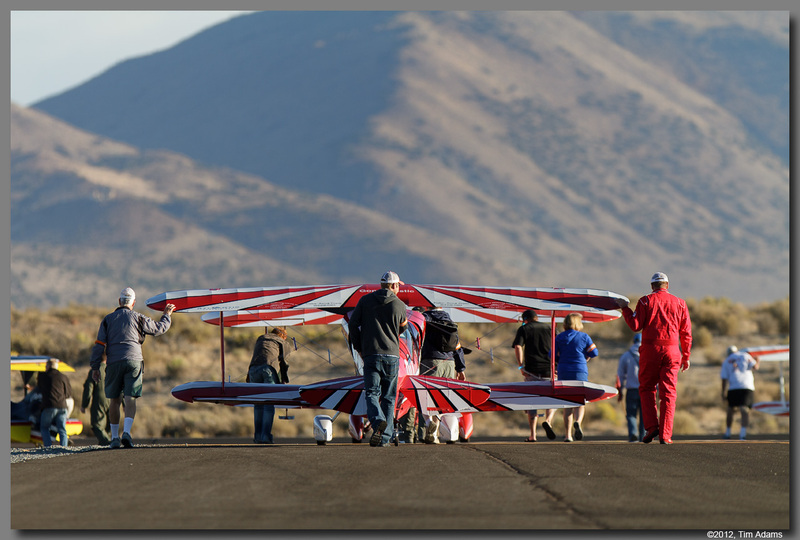 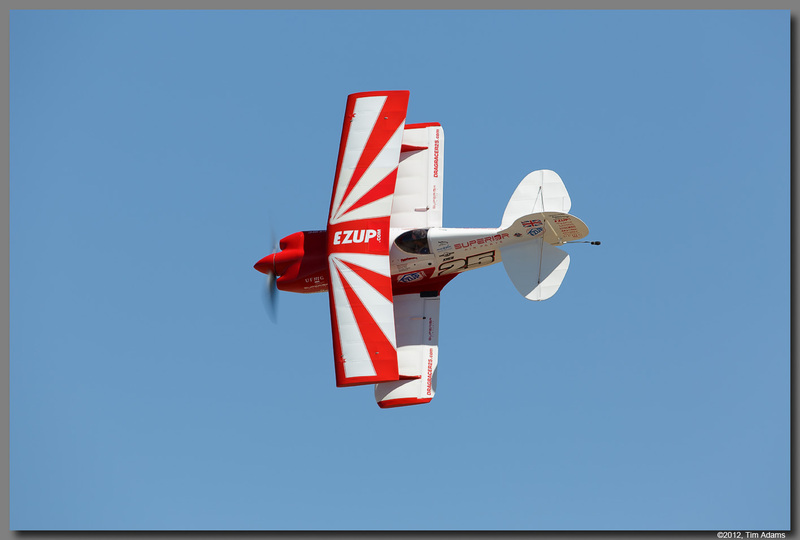 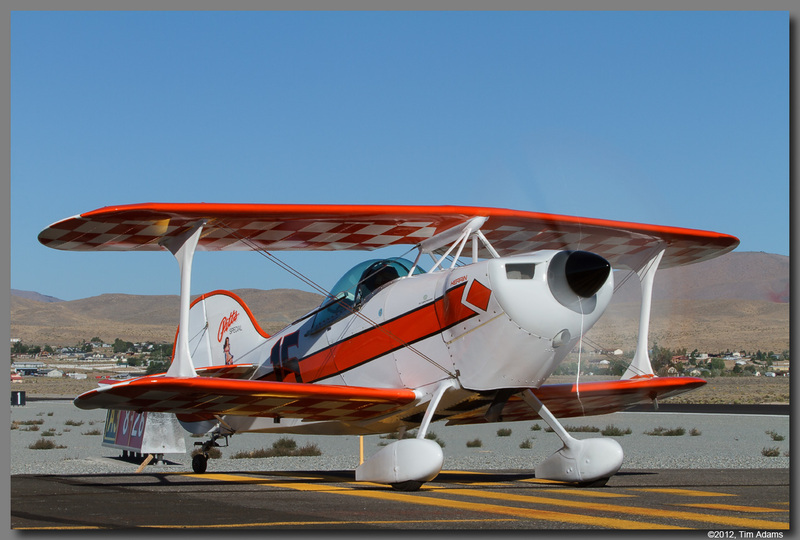 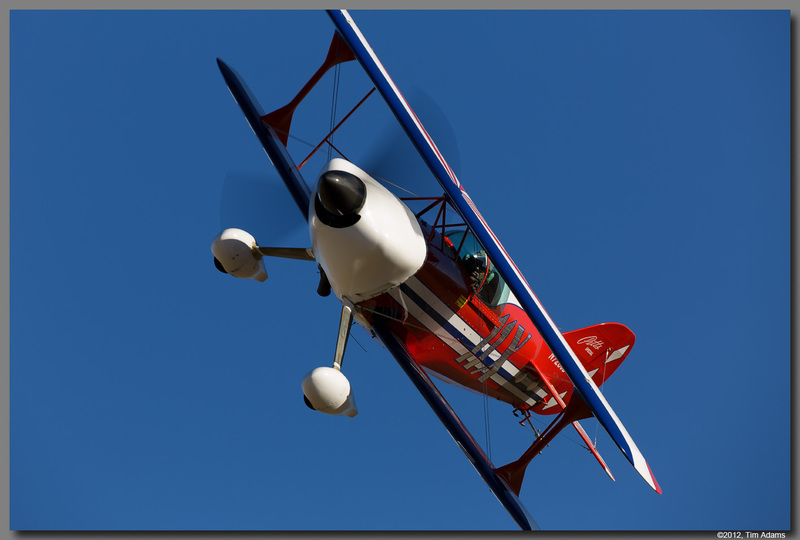 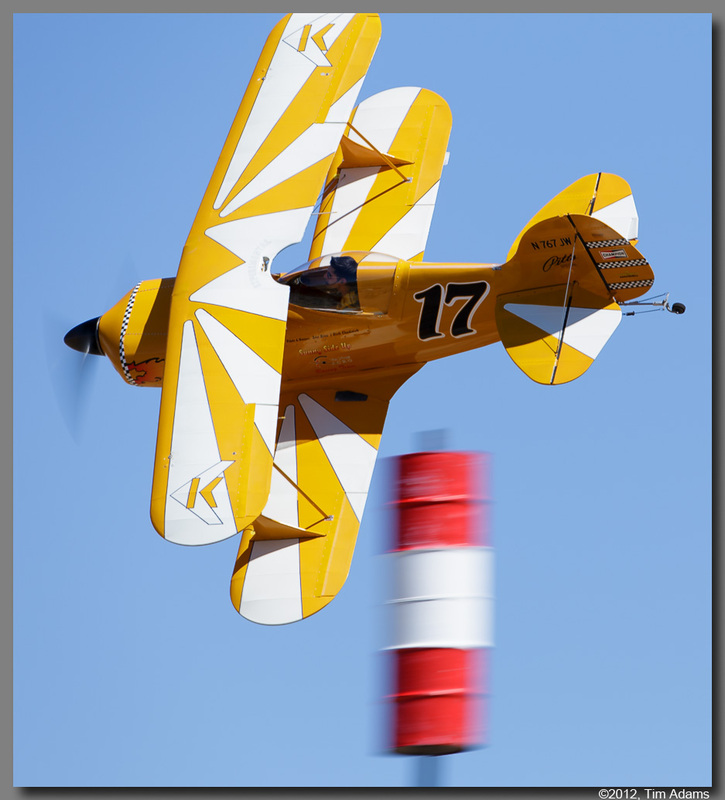 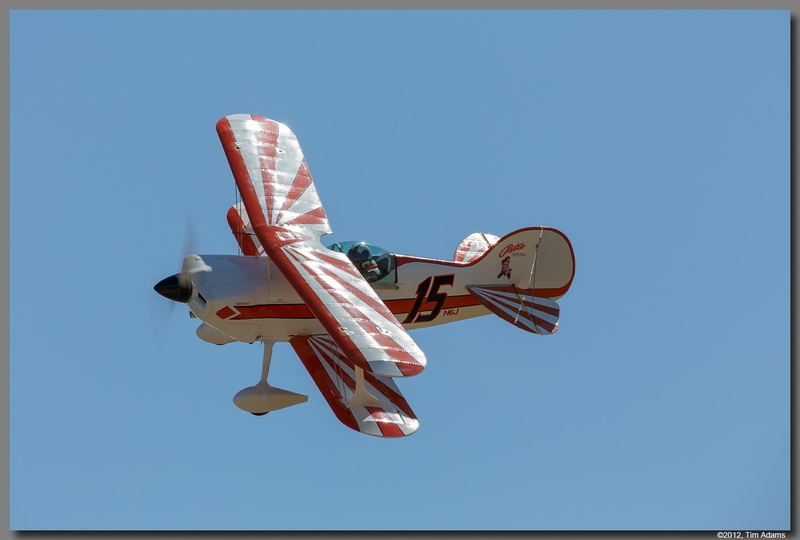 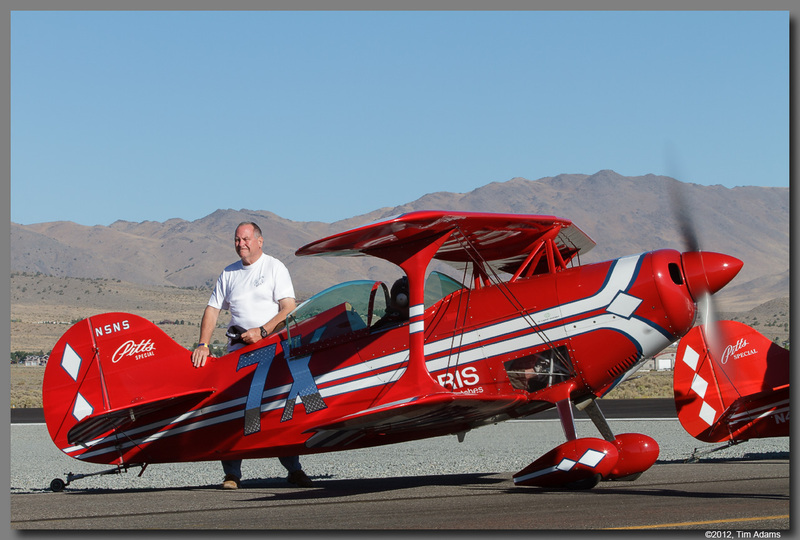 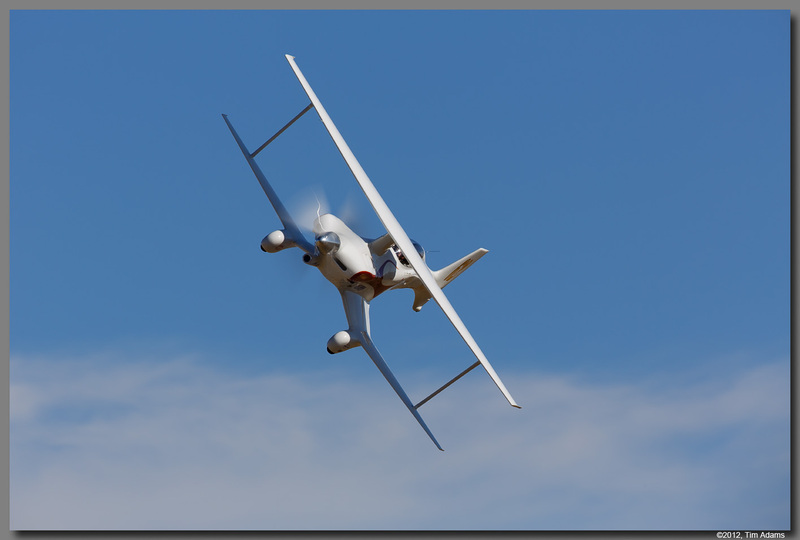 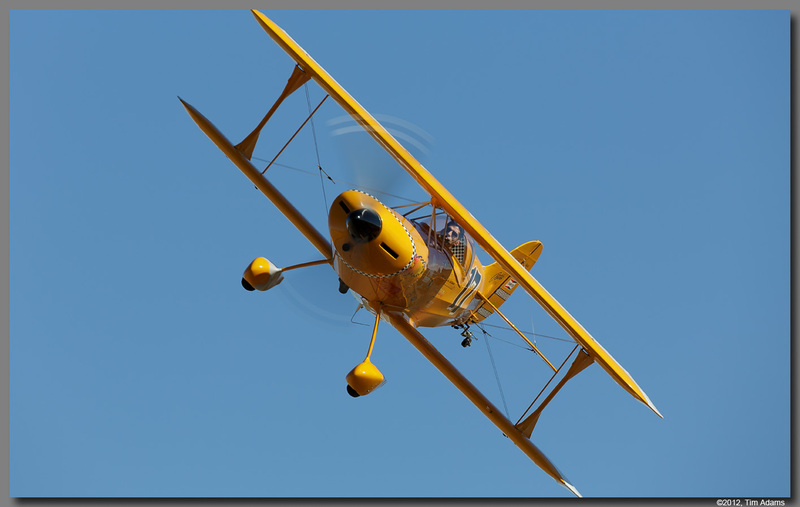 The Biplane class features airplanes with a engine limited to four cylinders, and 360 cubic inches. 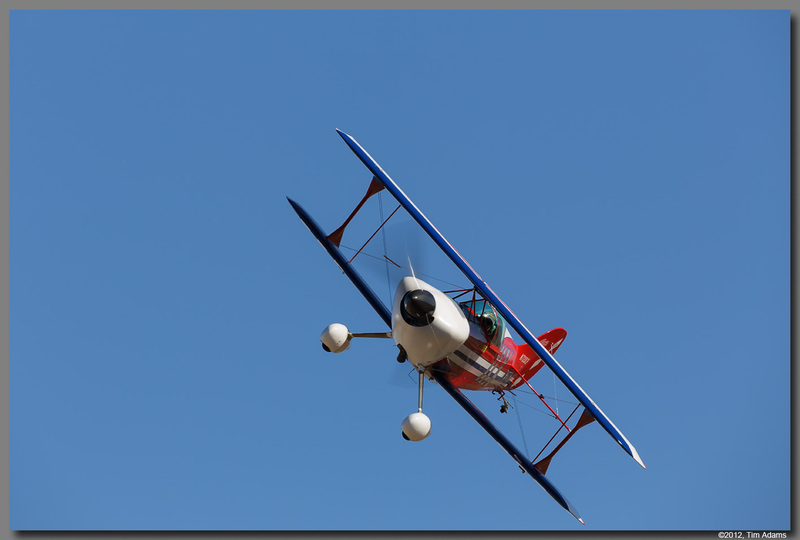 There is a 500 pound minimum weight. 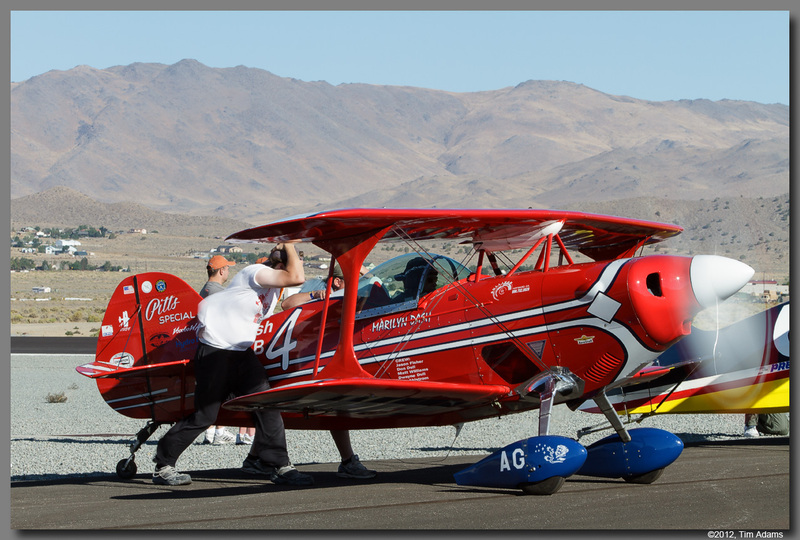 Race speeds vary from just over 160 mph, to just over 250 mph.